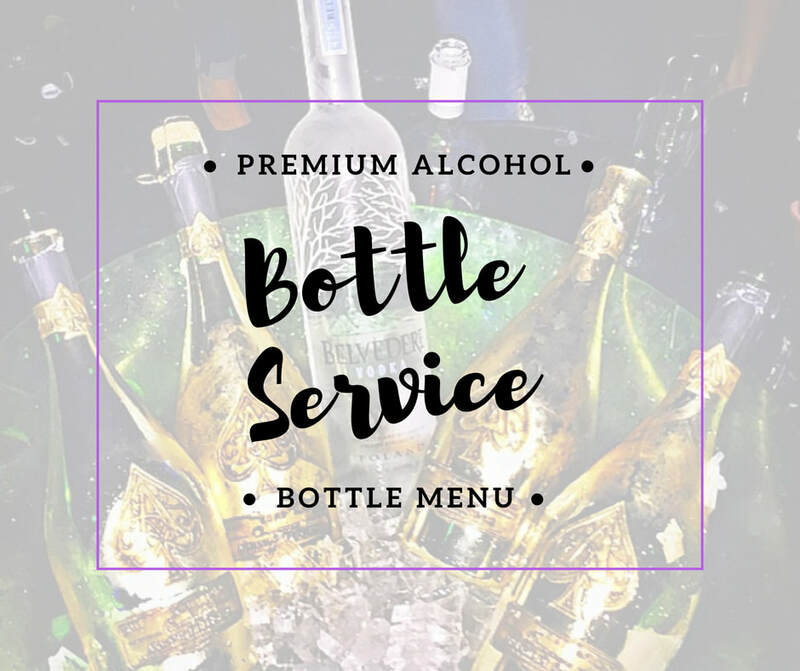 The amount paid to reserve is converted into Food and Beverage credit to be used at your convenience during your visit. You can taste the exquisite fusion of asian and carribean food with delicious tropical drinks while you enjoy the turquoise sea as background. 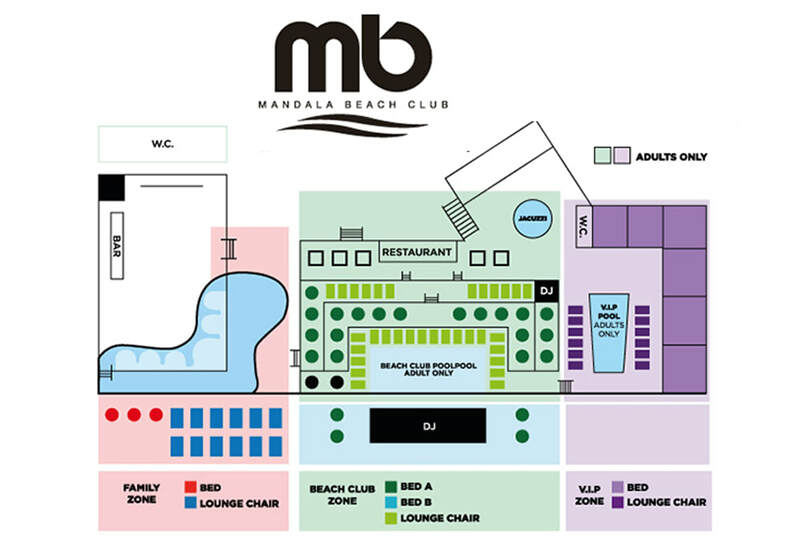 ​Have fun at the best beach club in town! 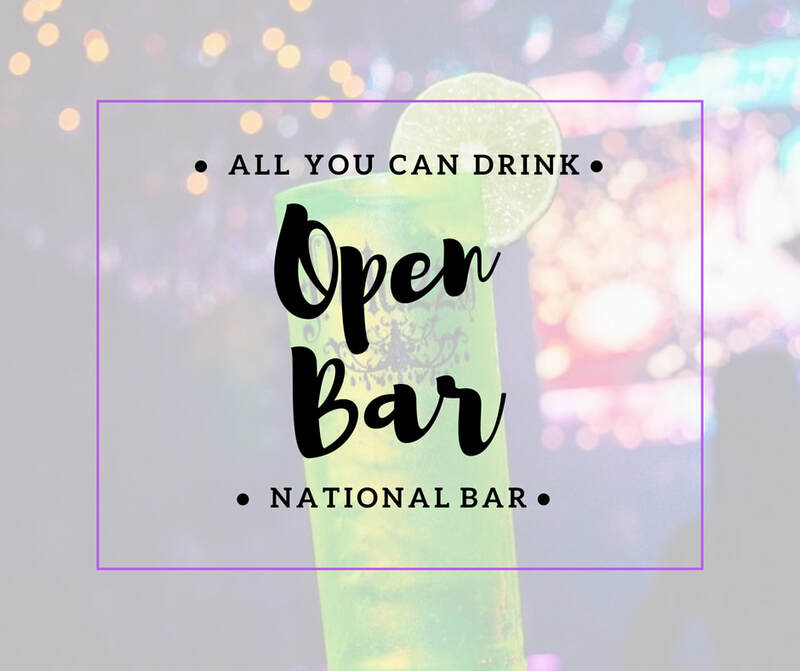 ​Does not include: Open Bar, Food or Beverages; Table reservation; Tips; Transportation.